Home » Welcome to Nature's Notebook! Congratulations on signing up for a Nature's Notebook workshop or event! If you are new to Nature's Notebook this page contains all of the links you'll need to send you on your way to making valuable contributions to science as well as keeping records of natural events in plants and animals in your own yard. This resource is for you! You will find a series of informative videos below, made by USA-NPN Partners and the National Coordinating Office, which define the concept of phenology, provide examples of observations, and the application of observation contributions to scientific research and management. They will provide the context for your participation in the Nature's Notebook Professional and Citizen Science program. The link below will guide you through the steps to create your own observation account. We recommend that you do that on a desktop or laptop computer rather than your mobile device for best results. If you are observing with a Group look for information from your host regarding the Group name (Partner Group) prior to your event. You will select that Group from the list of Partners when you create your account. Be sure to create a Nature's Notebook account before attending your training or workshop so you arrive ready to make observations. After you create your account on a laptop or desktop computer you can visit the iTunes App Store or Google Play Store from your mobile device to download our free mobile app. Tips for using the mobile app on each platform can be found here linked from the table below. If you have any questions about how to get started, email support@usanpn.org for help at any time. Welcome to the world of phenology and citizen science! Thank you so much for your efforts to help us record and better understand how our planet's species are responding to a changing climate. All of these videos and more can be found on our USA-NPN YouTube Channel! 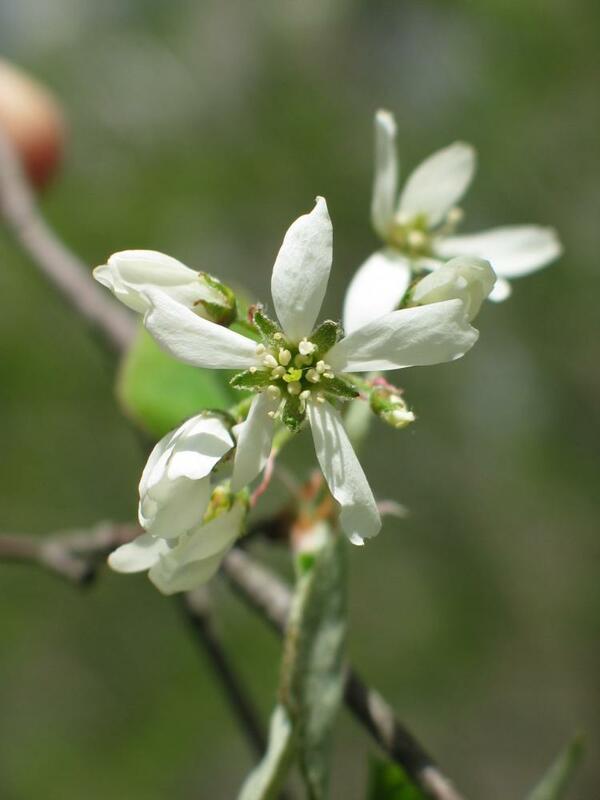 Join a phenology observation campaign! Our bi-monthly e-newsletter for partners covers new tools and research, educational ideas, projects and resources in the world of phenology. Or, you may be interested in joining our Local Phenology Leaders Listserv.